Kevin Ceccon has thanked Team Mulsanne for the role it has played in turning the former single-seater racer into a touring car talent. 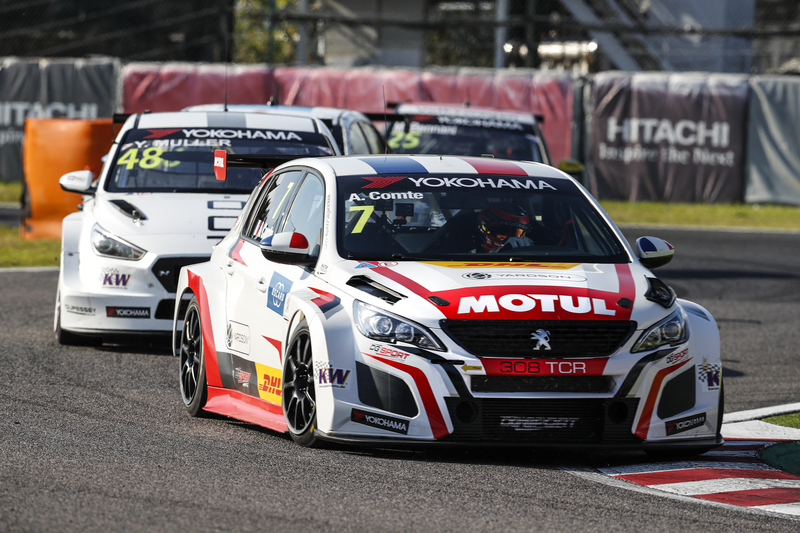 Ceccon became one to watch during the second half of the inaugural WTCR – FIA World Touring Car Cup presented by OSCARO, scoring points on his debut in Slovakia before bagging his first DHL Pole Position and race victory at WTCR JVCKENWOOD Race of Japan. 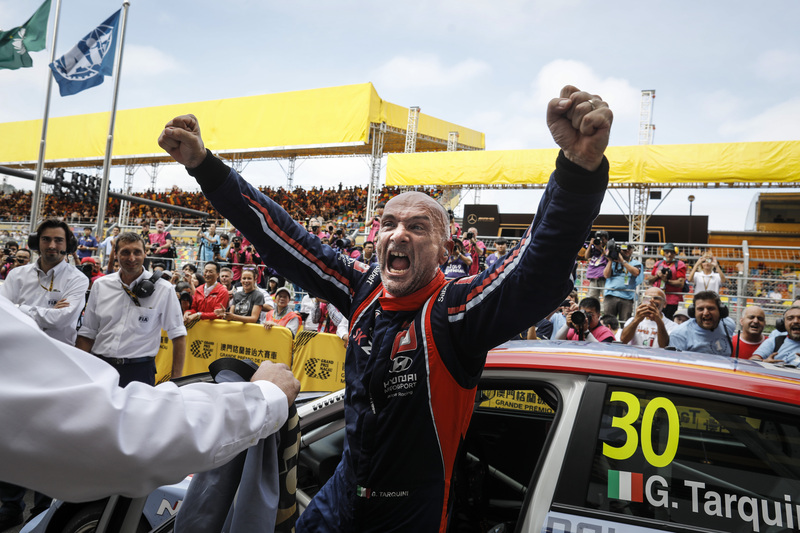 “This half-season in the WTCR has been a wonderful journey for me and I thank Michela Cerruti and Team Mulsanne for the opportunity,” Ceccon said following the Macau season showdown earlier this month. 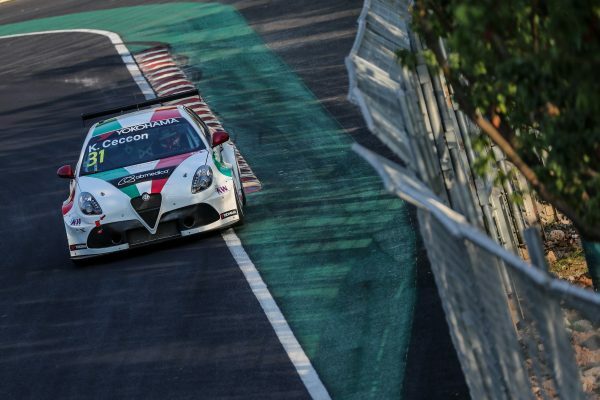 Cerruti is the Operations Manager at Romeo Ferraris and played a key role in Ceccon’s recruitment, initially as a temporary replacement for Gianni Morbidelli in Slovakia before the 25-year-old was signed on a permanent basis for the season-closing WTCR OSCARO events in Asia. While Ceccon has yet to announce his plans for 2019, he has stated previously that the WTCR is now his focus having called time on his single-seater ambitions. 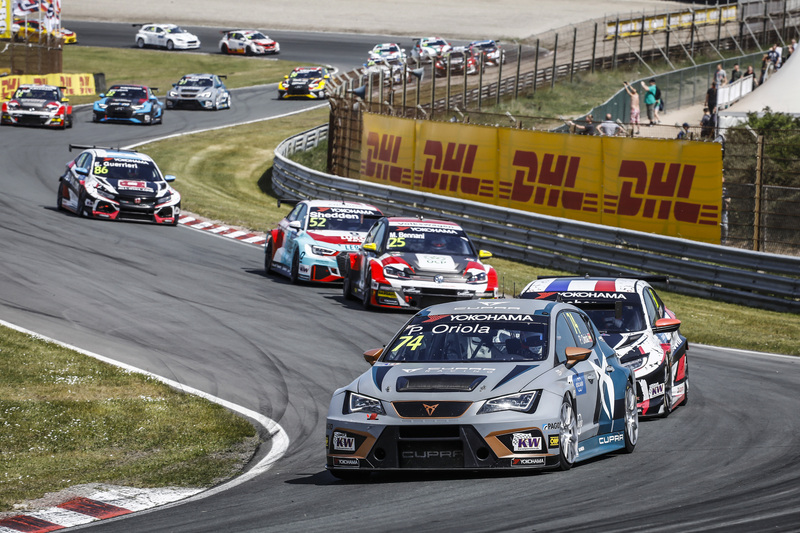 Click here to watch Ceccon’s maiden WTCR OSCARO race win.